car2go offers you ultimate parking freedom. To end your rental simply park your car2go in any approved public, on-street parking space within the Austin Home Area. Even better: certain spots in Austin are reserved just for car2go members. Look for blue Ps on the app or 'car2go only' parking signs in the Home Area. Unlock the car with a single tap and get on your way (the keys are in the car). 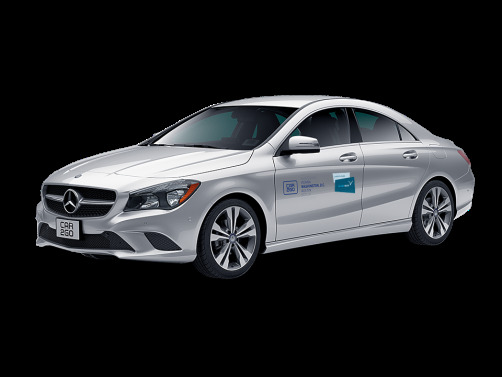 End your trip using the touch screen in smart cars or by using the app with the Mercedes vehicles. In the hospitality industry? Partnering with car2go is a unique and valuable perk for your guests. Here's how to reach car2go Austin - for any question, big or small. 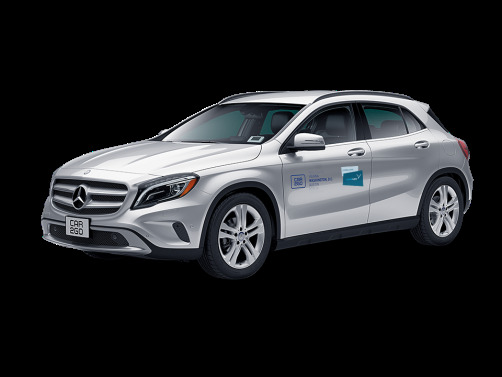 Send us a tweet @car2goAustin or reach out to us on Facebook.